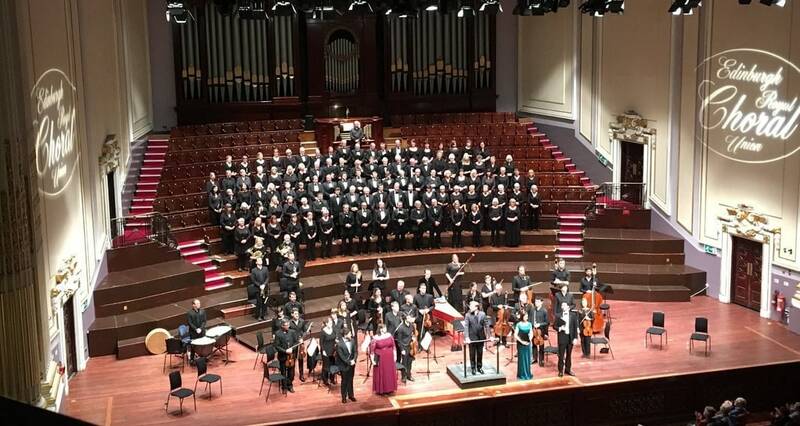 Edinburgh Royal Choral Union, one of Edinburgh’s most versatile and engaging choral societies, will be holding a Christmas concert on Tuesday 11 December, 7.30p.m. at Morningside Parish Church. We will be holding a bucket collection afterwards with all proceeds raised going towards our work bringing the joy of live music to people of all ages in healthcare settings across the country. Tickets will be on sale shortly – and a link will be added here in due course.